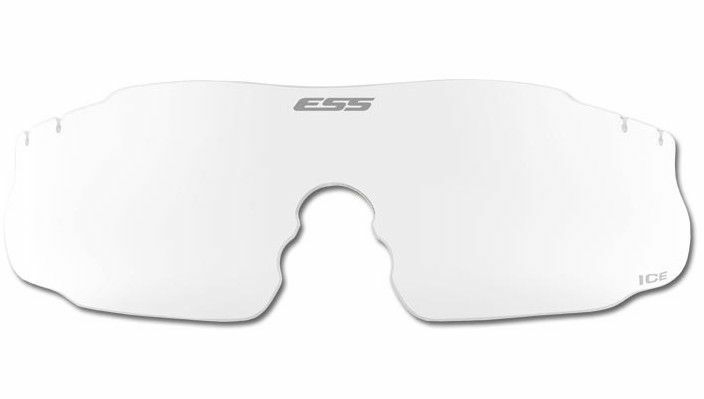 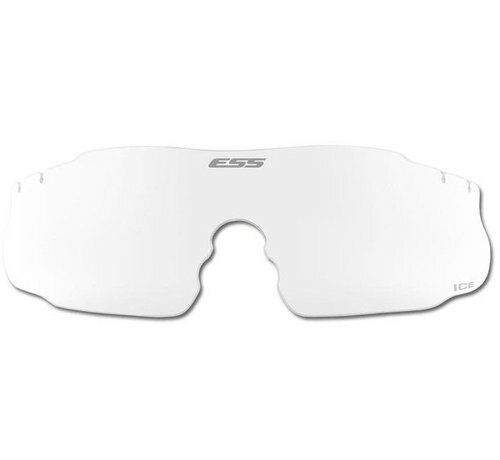 ESS ICE 2.4 Lens (Clear). 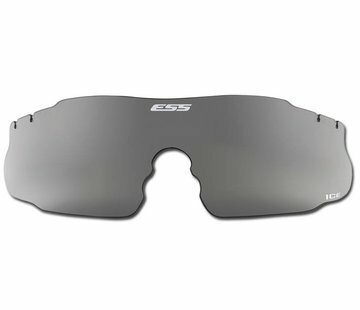 ESS Modular Technology allows all lenses to be quickly and inexpensively interchanged. 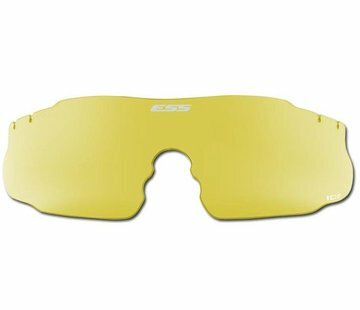 As either single lenses or packs of 50, ICE Eyeshield replacement lenses are available in Clear, Smoke Gray, Hi-Def Copper and Hi-Def Yellow. 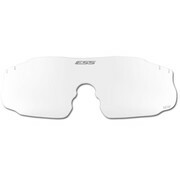 Laser Protective Lenses (LPLs) are also available. 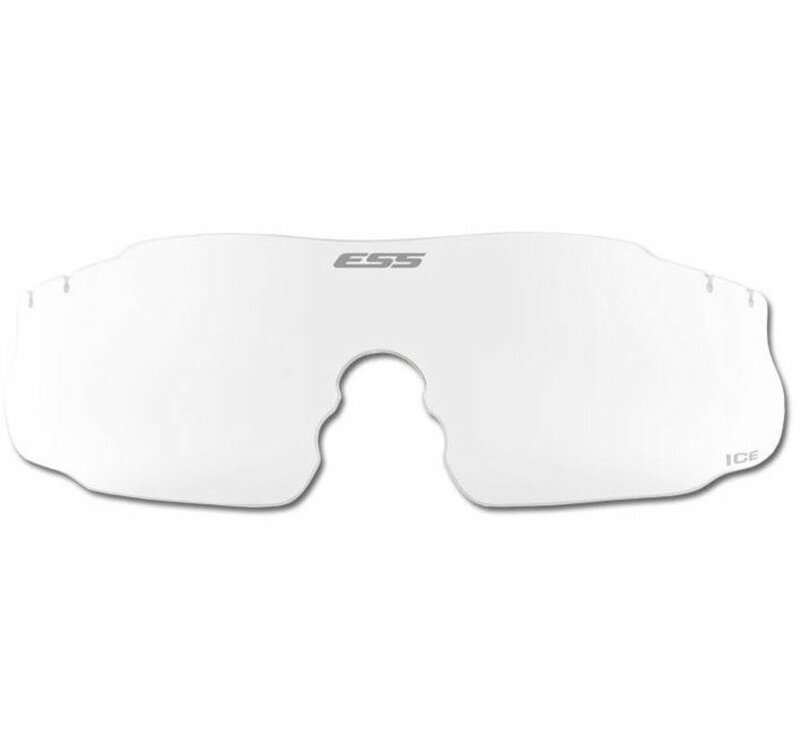 Note on Size: These lenses are not compatible with the smaller ICE NARO eyeshield--please double-check your eyeshield model before ordering.